Enjoy a full day of adventure where you’ll visit many of Grenada’s prime attractions and take in beautiful views of the island’s west coast. 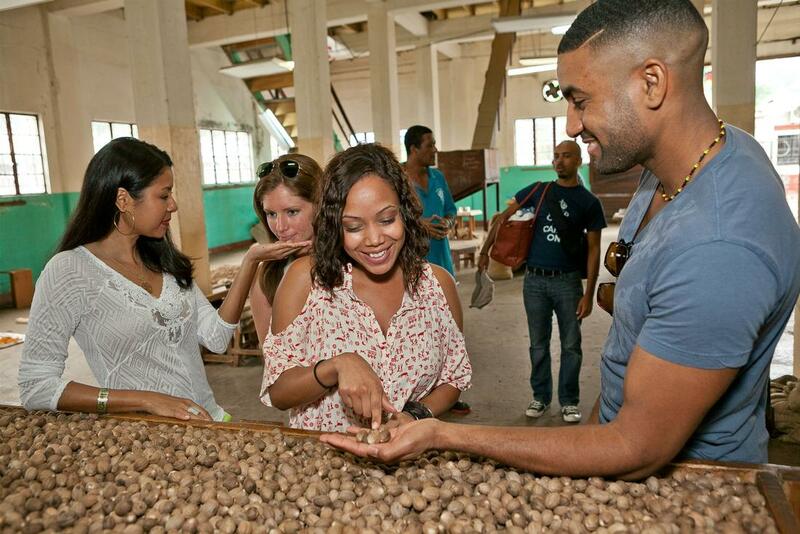 Learn about the secrets of Grenada’s “black gold” and primary export crop, nutmeg, at the Gouyave Nutmeg Cooperative. 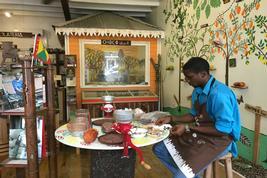 Passing the fishing village of Victoria, your next stop takes you back in time to the Diamond Chocolate Factory and Cocoa Estate where delicious chocolate is still made using traditional farming methods. Up next travel to the northern town of Sauteurs where you’ll learn about the fierce Caribs who resisted French rule. 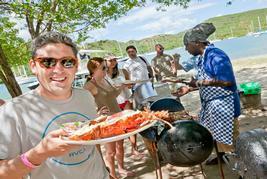 Then a delicious plantation lunch awaits you at Belmont Estate; Grenada’s finest agri-tourism facility. After lunch there’s time to sample River Antoine rum, manufactured using water power and traditional methods that date back 200 years! The return ride takes you to 1900ft above sea level into the Grand Etang Forest Reserve to see the volcanic crater lake. Finish the day surrounded by lush vegetation and spice trees in the heart of the rainforest as you take a refreshing swim at the cascading Annandale Falls.